While dentists provide invaluable services that society would not be able to comfortably live without, this doesn’t prevent them from being viewed in an unflattering light from time to time. 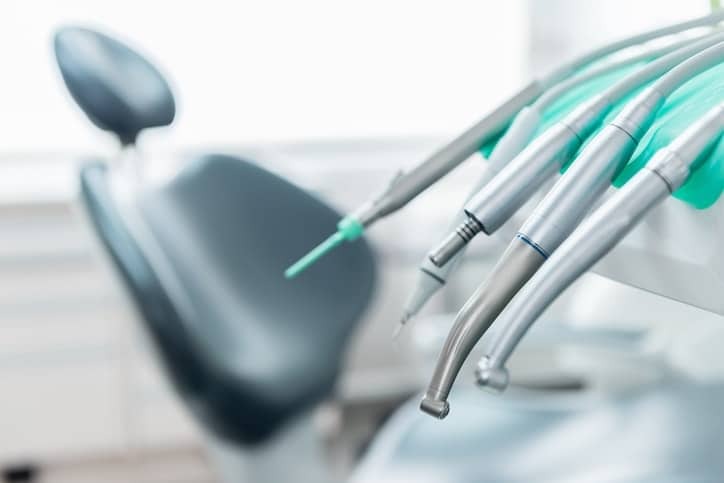 In fact, the fear of going to the dentist is far from uncommon, as many individuals struggle with anxiety when it comes to receiving dental work. In some cases, however, this aversion can, unfortunately, cause individuals to forgo trips to the dentist altogether. Cue the solution: Sleep dentistry, otherwise known as sedation dentistry. 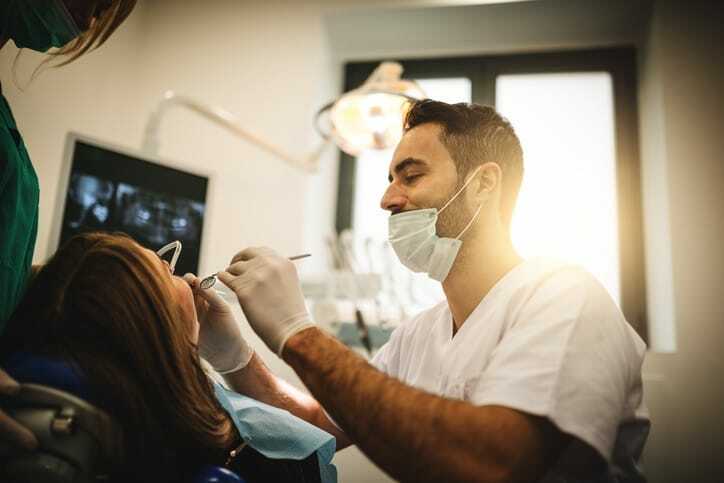 If the thought of having your tooth pulled or getting a cavity fixed fills you with utter terror – this type of dentistry can offer you a chance to experience your next dental appointment far more comfortably! Dental-work phobic? Not a problem. You can ease your mind and the shiver in your spine with the wonders of sleep dentistry. Sleep dentistry provides patients with medication to induce different levels of sedation. This sedation enables patients to enter a state of relaxation for the duration of their procedure, taking the edge entirely off the dental appointment experience. However, not entirely true to its name, sleep dentistry doesn’t typically put patients completely to sleep unless they are receiving their treatment under general anesthesia. By toning down or turning off some, or all, of a patient’s senses through the use of carefully administered sedatives, sleep dentistry allows patients to undergo any dental procedures from an entirely relaxed state. This encourages those who are fearful of returning to the dentist that their next dental experience doesn’t have to be uncomfortable. Oral Sedation Dentistry: This common form of sleep dentistry involves a dentist administering a sedative pill to a patient the hour before his or her procedure. Examples of such oral sedation pills can include halcion, triazolam, diazepam, or lorazepam. Conscious Sedation Dentistry: Commonly referred to as “laughing gas”, conscious sedation dentistry is a technique that requires the patient to breathe in nitrous oxide through a mask. 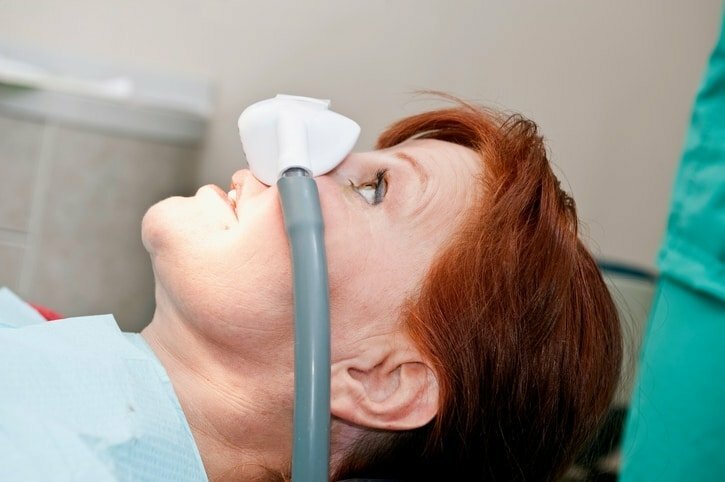 This gas allows the patient to enter a relaxed state while the dental practitioner closely monitors his or her intake of the gas for the duration of the appointment. IV Moderate Sedation: A more powerful sedation practice, IV moderate sedation remains an option for patients who either have a severe phobia of the dentist, or are undergoing a complex procedure. To receive this type of sedation, your dentist will administer a sedative intravenously at the start of your appointment and continue to closely monitor your intake until your required dental work has been completed. General Anesthesia: Only used for patients who require invasive and complex dental procedures, general anesthesia renders patients completely unconscious for the entire length of time they spend in the dentist’s chair. It’s imperative to remember, however, that while any of these sedation techniques will work to drift a patient into a state of relaxation, they will additionally need to receive a local anesthetic at the site of dental work should they experience any discomfort. Mild discomfort when going to the dentist is completely normal – nobody enjoys getting poked and prodded, right? However, there are many things that prevent people from even setting foot in a dentists office that make the option of receiving sedation while in the chair, all the more attractive. All patients who opt to receive additional sedation during their procedure must go through a consultation to determine if they are a viable candidate for it beforehand. In your consultation, your dentist will go through your medical history to ensure that sleep dentistry is right for you. As a general rule of thumb, sleep dentistry is usually safe when performed by qualified dentists. However, individuals who suffer from sleep apnea or are obese should additionally consult with their doctor before receiving sedation, as they fall into the category of people who are more likely to experience complications with anesthesia. Who can perform sleep dentistry? Most dentists can typically administer lower levels of sedation, such as oral and conscious sedation dentistry. However, not all dentists are trained to provide sleep dentistry for those lengthy and demanding procedures that require the usage of IV moderate sedation and general anesthesia. Fortunately, at Dental Implants Toronto, our experienced dentists are qualified to provide every type of sleep dentistry that our patients require to experience the dentist in a comfortable and anxiety-free manner. Our ability to offer a variety of sedation dentistry techniques for our patients seamlessly aligns with our company mission to afford our valued patients only the highest quality dental services in Toronto. At our clinic, we firmly believe that there is no greater satisfaction than getting to witness patients leaving our clinic with bright smiles that project confidence on their beaming faces. With sleep dentistry, you don’t need to allow a fear of the dentist to prevent you from receiving the treatment you deserve. Contact us today to book your sedation dentistry consultation!